For some of us, #Thanksgiving is an expression of #gratitude. 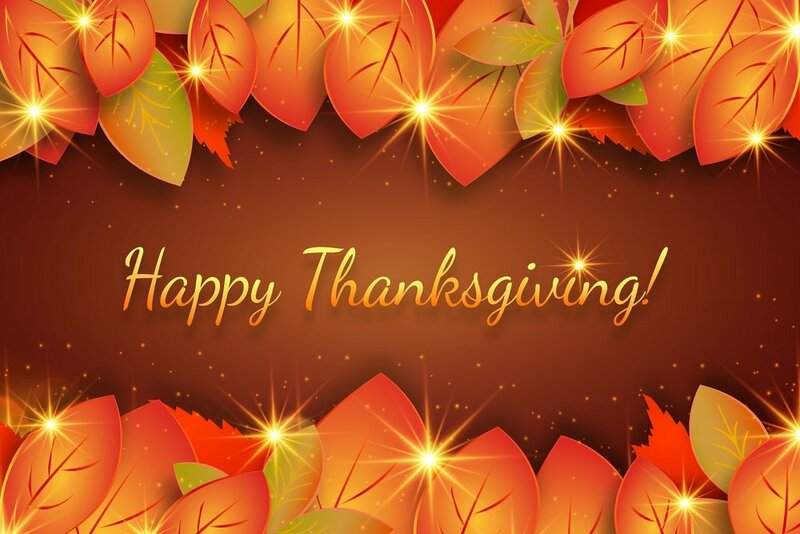 Thankful for friends, family members, neighbors, co-workers and business partnerships. For others, Thanksgiving brings smiles to palates of passionate foodies sampling a freshly made spinach salad, a traditional turkey, cranberry sauce, stuffing, green bean casserole, homemade macaroni and cheese, corn bread, dinner rolls, pecan pie, pumpkin pie cupcakes, apple or sweet potato pie. Still others are reminded of football games, parades, family reunions and time off from school or work. At SourceCast, we are proud to give our customers and partners the very best in #HRtech with DirectSource and Divercity Assured. We’re grateful for our team of diverse professionals who are results-oriented and supportive of each other.